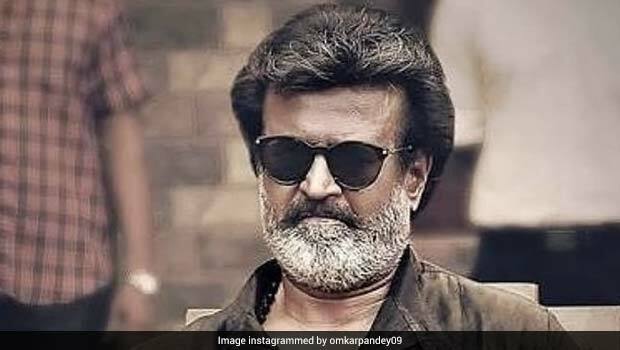 South Indian superstar Rajinikanth turn 68 today and he has asked his fans to keep his birthday celebrations low-key this year, owing to the devastating effects of cyclone Gaja on Tamil Nadu. However, as is customary, the actor’s fans are hosting pujas for his well-being and happiness and have started lining up to celebrate the Tamil legend’s birthday. To treat his fans on his birthday, Rajinikanth released the trailer of his upcoming Pongal release Petta, which has been trending since the morning on Twitter. The short teaser shows Rajinikanth doing what he does best- mesmerising us all with his infectious attitude and style. The video ends with a birthday wish for the ‘thalaivva’ Rajinikanth and we also get treated to his signature style of wearing sunglasses that has made us all fall in love with the superstar so much. Petta marks the Tamil debut of Bollywood actor Nawazuddin Siddiqui and also stars actor Vijay Sethupathi in the role of the villain. If one goes by the trailer, then the film promises to be another super-hit, just like Rajinikanth and Akshay Kumar’s 2.0, which has been smashing box offices around the world. Regardless, his fans can’t wait for Pongal to come, as that means they’ll get to see the superstar on the silver screen once again. 1. Rajinikanth loved non-vegetarian food, until he switched to vegetarian food in 2014 owing to health issues. 2. Rajinikanth stays away from milk, curd, and ghee, which he believes is important to keep oneself in good health and maintain a healthy weight. 3. Rajinikanth’s day starts as early as 5 am. He goes for a morning jog for an hour after waking up. 4. Rajinikanth also meditates and practices yoga to stay mentally and physically fit.